HRC has joined our partners in the Federal AIDS Policy Partnership in calling on insurance commissioners and attorneys general in all 50 states and Washington, D.C. to investigate copay accumulator programs. This relatively new policy from health insurance companies disallows the subsidies that patients receive from drug or copay assistance programs to be applied towards the patient’s deductible or annual out-of-pocket maximum. This policy will prevent many individuals from accessing and adhering to PrEP, also known as pre-exposure prophylaxis, a once-daily pill used to prevent HIV. Based on this policy, once the subsidies from the drug or copay assistance program are exhausted, a patient would be responsible for the full cost of PrEP until they meet the annual out-of-pocket maximum of their health plan. At $1,300 per month, the cost of PrEP without insurance makes it inaccessible for many individuals who would benefit from its use. According to the AIDS Foundation of Chicago, BlueCross BlueShield, Cigna, United Healthcare, CVS Caremark and Express Scripts are currently implementing copay accumulator programs. AIDS Foundation of Chicago has also released a blog and video that contains useful information for patients and consumers. As one of the first national LGBTQ organizations to endorse PrEP, HRC stands with our community partners in urging insurance and pharmaceutical companies to work together to ensure that everyone who seeks PrEP has access to this life-saving resource, regardless of their ability to pay. We are also calling on insurance commissioners and state attorneys general to investigate the impact that copay accumulator programs have in limiting access to life-saving medications for HIV & AIDS and other chronic conditions. 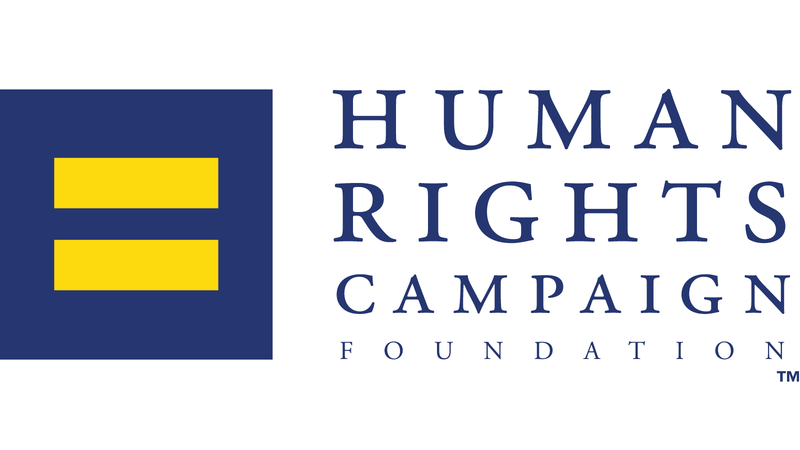 For more information on HRC’s work to end HIV and HIV-related stigma, click here.